Work in progress for planting mycorrhized trees in the fields at 600 m.a.s.l. 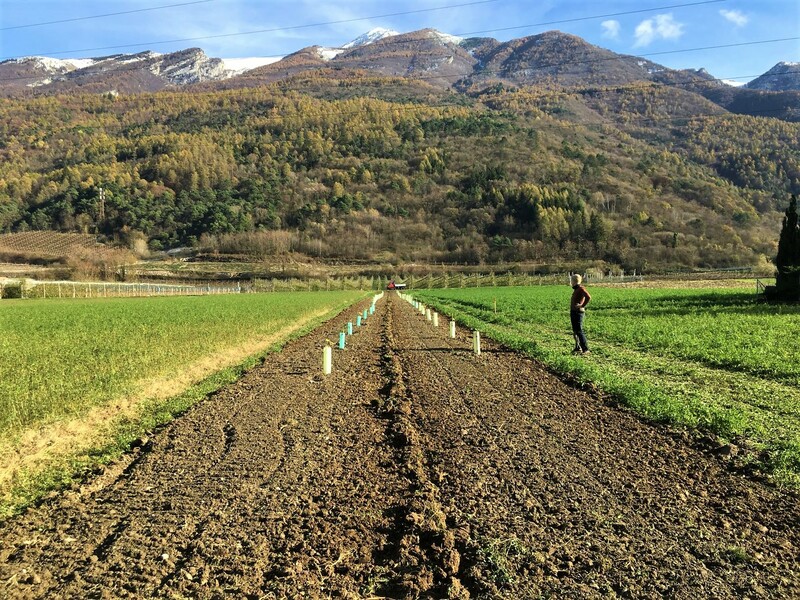 Winter and the fierce storms that came with it were a blow for our budding agroforestry farm in Italy. 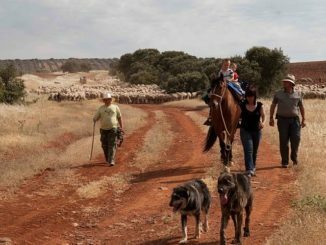 We hear from farmer Chiara Garini about how she dealt with the extreme weather events, how she plans to prepare for more such events in future and how she’s prepping for the year ahead. Fortunately, the inoculated wood logs are tough, so they were not damaged by the fallen trees. Now we have some months to clear up the area – once again – before starting the shiitakes harvest in spring. At least we are now pretty sure all the weak trees have been removed from this forest area which hadn’t been managed in decades before we took it over. 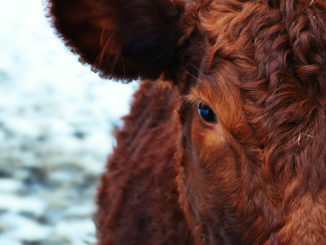 Let’s hope it can now better resist the extreme weather events likely ahead of us in future. 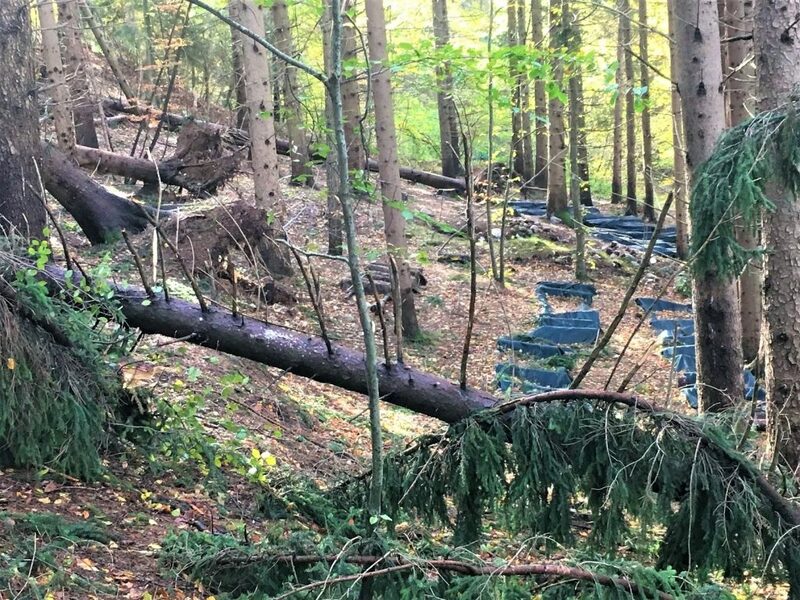 Several spruces fell down in our shiitakes forest farming area due to extreme storms that hit Northern Italy in November. But let’s move beyond the sour note this letter started on! During cold months ordinary farming activities pause and it’s time for an essential task for a budding agroforestry farm: planting trees. In November, we planted one hundred trees in the fields we had left at 600 m.a.s.l., in Cavedine valley. So now all the 5 fields we had available – a total of about 1,1 ha – are planted with trees mycorrhized with truffles (Tuber spp.). Mycorrhiza is one of the three main types of mushrooms. The others are parasitic mushrooms, which live off an alive host plant, and saprofitic mushrooms, such as shiitakes, which live off dead organic matter. Mycorrhizal mushrooms live thanks to a mutually beneficial relationship they form with the roots of host plants. The host plant supplies carbohydrates to the mushroom while the mushroom supplies nutrients and water to the host plant. Truffles are mycorrhizal mushrooms, as are many other well-known mushrooms such as porcini (Boletus spp.) or chanterelles (Cantharellus cibarius). 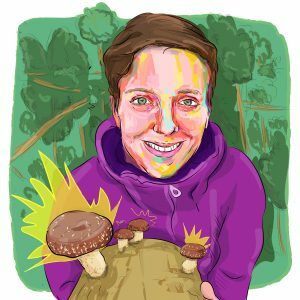 Truffles are among the only mycorrhizal mushrooms that can be cultivated, even though success is not guaranteed. Pedo-climatic conditions are the first issue. Each truffle species has very specific requirements in terms of soil composition, environmental conditions and symbiotic plants. Therefore, before deciding to plant truffle mycorrhized plants all these aspects have to be taken into account. Soil analysis is the first step, in order to detect soil structure, soil texture, soil pH, limestone percentage, soil organic matter percentage and carbon-to-nitrogen ratio. An analysis of the environment is also important to identify what spontaneous tree species grow in the area, sun exposition, soil slope, maximum and minimum temperatures, rainfall and altitude. 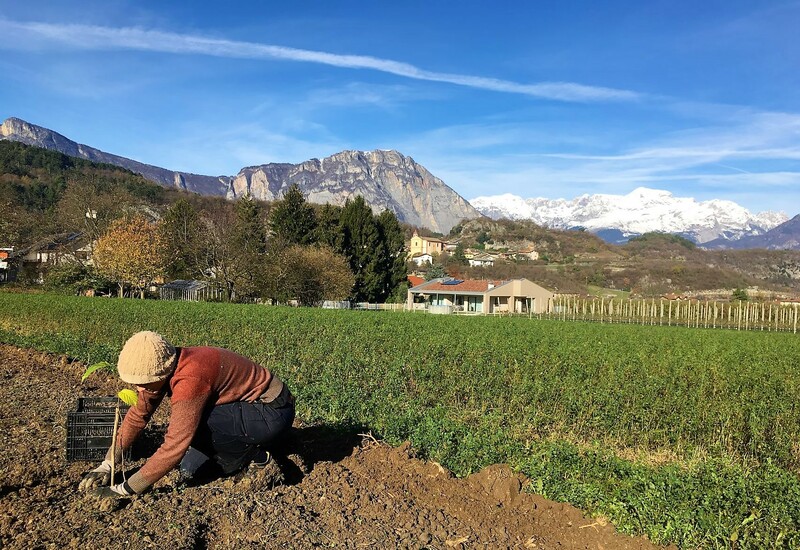 However, reading our soil analysis and some textbooks on truffles cultivation was not enough to be sure whether it was the case to cultivate truffles and what species of truffles. Only when we were counselled by a senior expert, who we got to know thanks to local mycological groups and associations, we understood we could take on the challenge. 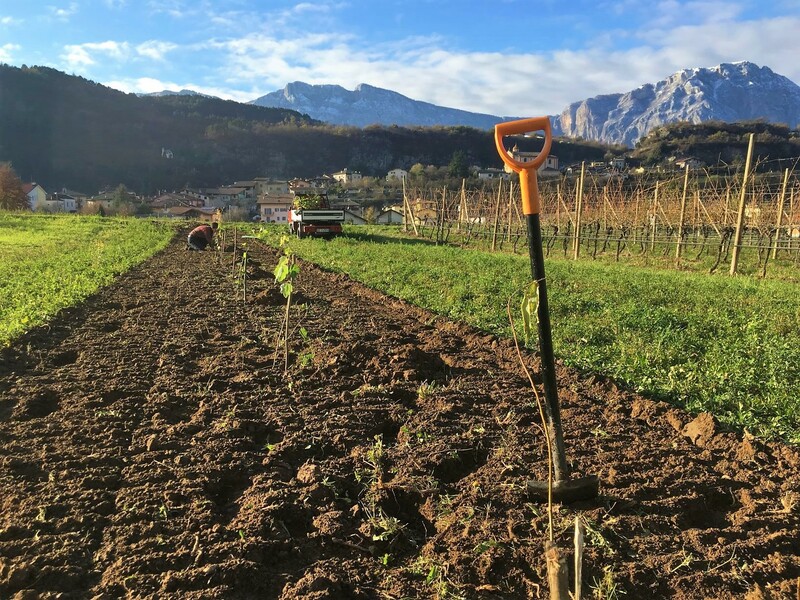 In our case, soil and environmental conditions were suitable for the growth of black summer truffles (Tuber aestivum), which also grow spontaneously in our area. 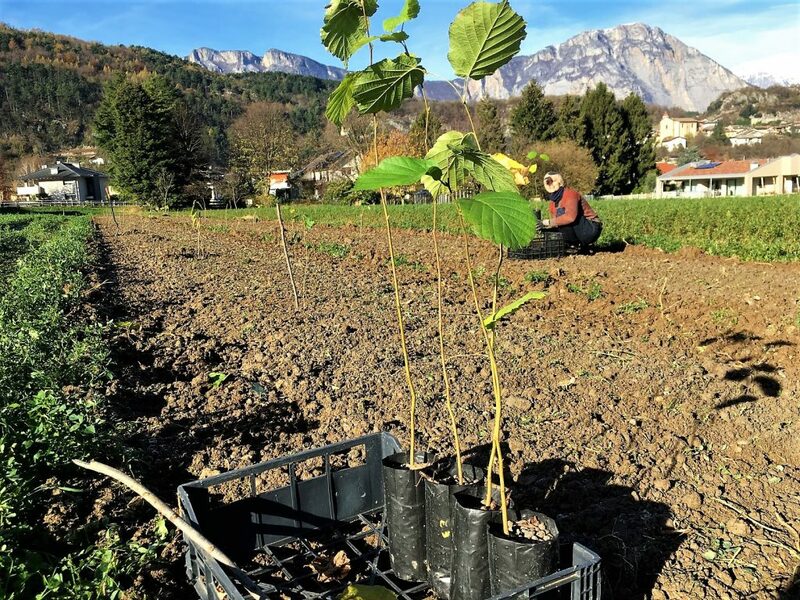 We liked the idea of growing truffle mycorrhized trees not only because they are not too labour intensive or requiring too much economic investment for the coming years – truffle production should start in 6-8 years – but especially for their ecological role. The fields we had were quite degraded. For decades they had been conventionally cultivated with maize crops with heavy machinery and pesticide use. This is not a desirable soil for organic farming. Remarkably, truffle mycorrhiza thrive in such conditions as they spontaneously grow among pioneer species in the succession stages from degraded or man-made areas to forests. Truffle cultivation would not be possible in a forested area or where other trees are present, as other mycorrhizal mushrooms could outcompete the truffles. In a degraded soil instead truffle mycorrhiza can expand with little or no competition from other species. Given the economic potential of truffles market and the fact that very low inputs are required for cultivating truffle mycorrhized trees (they are robust varieties which do not require fertilizers or pesticides but only a minimum shallow tillage and emergency irrigation for the first years), I believe truffle cultivation could play an important role in stimulating the spread of agroforestry and the diversification of farmed tree species in many areas of southern and central Europe. 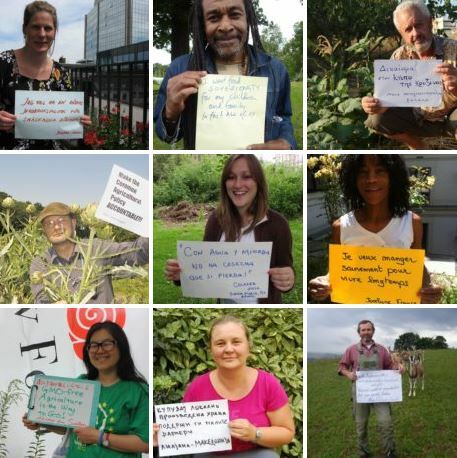 Agroforestry is the deliberate integration of woodland elements and other agricultural crops in order to maximize the economic and environmental benefits achievable from the interactions of such diverse components. The cultivation of trees mychorrized with truffles fully belongs to this concept. We planted mainly hazelnuts trees (Corylus avellana) and other tree species such as Quercus ilex and Quercus pubescens. The second major factor affecting whether or not truffle cultivation is successful is choosing the plants nursery. As far as I know, the world of truffles is a world of fraud. 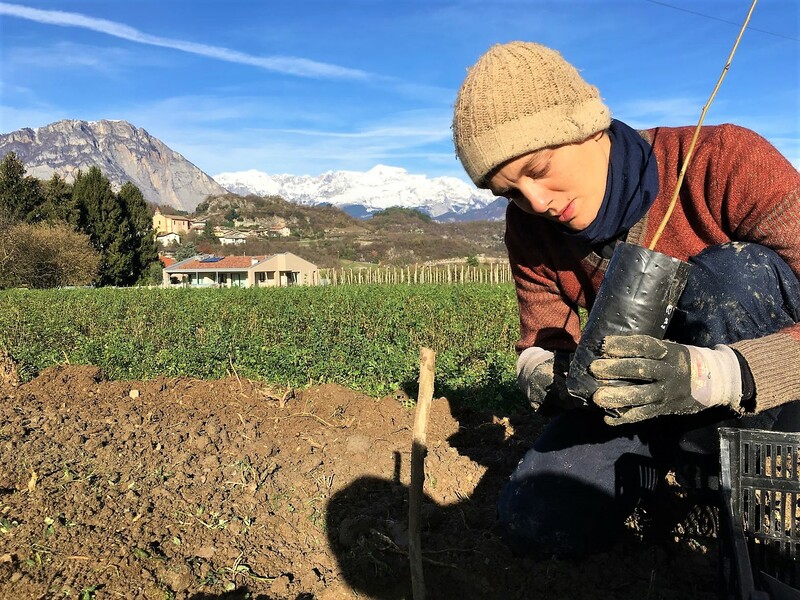 Easy profits can be made by selling supposedly truffle-mycorrhized trees at very high prices, convincing the aspiring truffle cultivator about guaranteed success and then disappearing. In our case, we have built a trusting relationship with a small scale independent nursery, who has been following us since the soil and environmental analysis and species choice and is committed to keep advising us in the coming years with regular control of the mycorrhization status. Now, as the new year kicks off, it is time to take stock of the situation! We have (almost..!) prepared the woodland area for shiitakes forest farming; we have finished planting the truffles mycorrhized trees in the fields at 600 m.a.s.l; and we have also started planting the top canopy layer of our developing forest garden in the land we have at 200 m.a.s.l . I will tell you more about the progress in the thoughts and practices of our forest garden in a next letter. 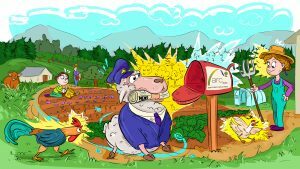 Letter From The Farm | What worked from the 1st growing season? 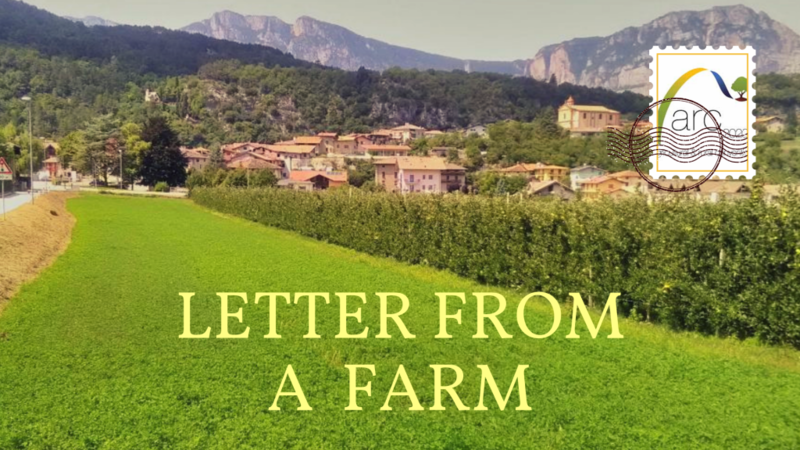 Chiara Garini recently started her own farm enterprise with her partner in the Province of Trento (Italy). She has previously working in care farming on the Conca d’ Oro farm, where she managed production of organic fruit and vegetables preserves. 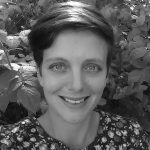 She has Double Masters Degree in Organic Agriculture – Agroecology. Wageningen University and Research (the Netherlands) and ISARA-Lyon (France). Chiara received a Bachelor’s Degree in Gastronomic Sciences Università degli Studi di Parma (Italy). 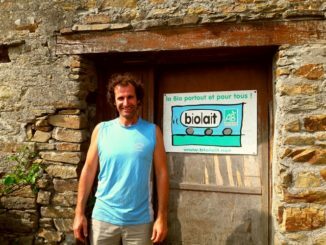 France to Use CAP for Agroecological Transition?